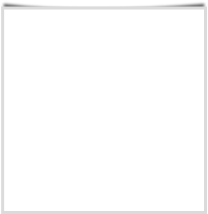 First of all welcome to Crackwell’s web page. 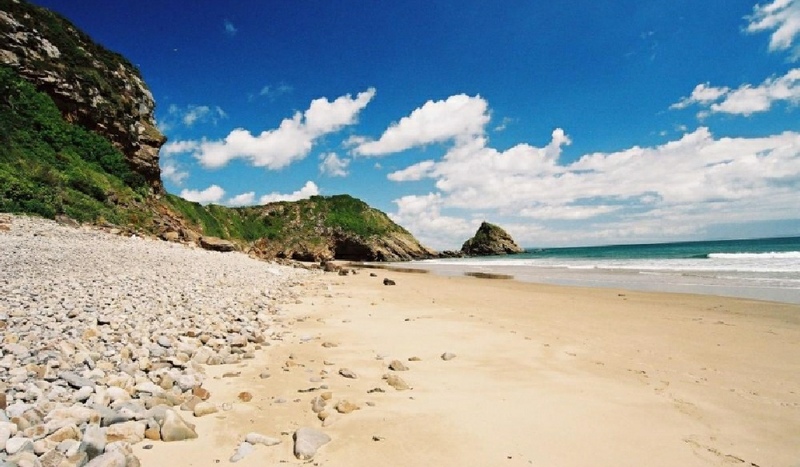 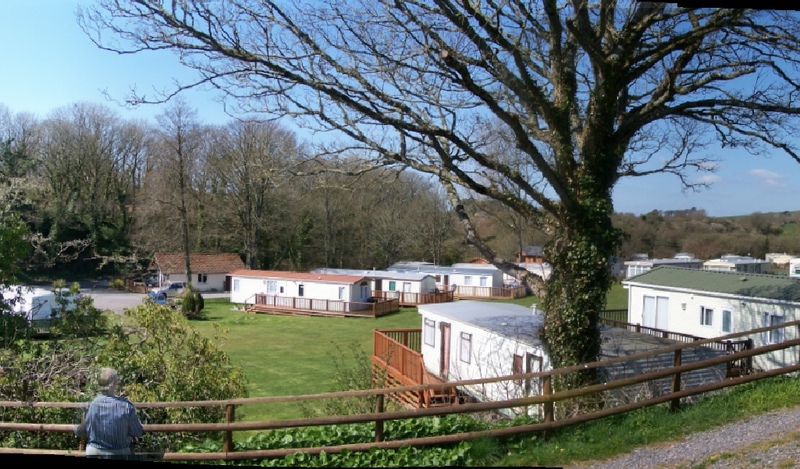 We are a family run holiday park in a wonderful location nestled between Penally & Lydstep, only a 5 minute drive from the historic town of Tenby & many amazing Blue Flag beaches. 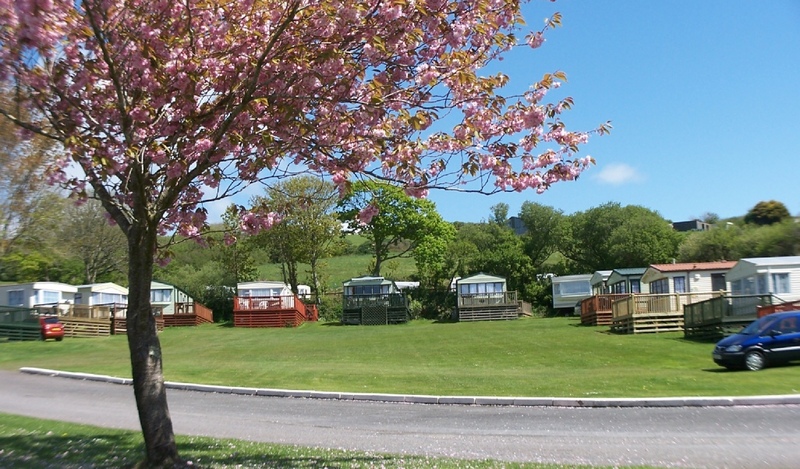 Crackwell is a peaceful & relaxed family site, we have excellent quality static caravans for hire as well as tenting, touring & motor caravan pitches.